Zach Britton is staying with the New York Yankees, agreeing to a $39 million, three-year contract, a deal that could be worth $53 million over four seasons. The deal is subject to a successful physical. Britton will receive $13 million in each of the next three seasons. 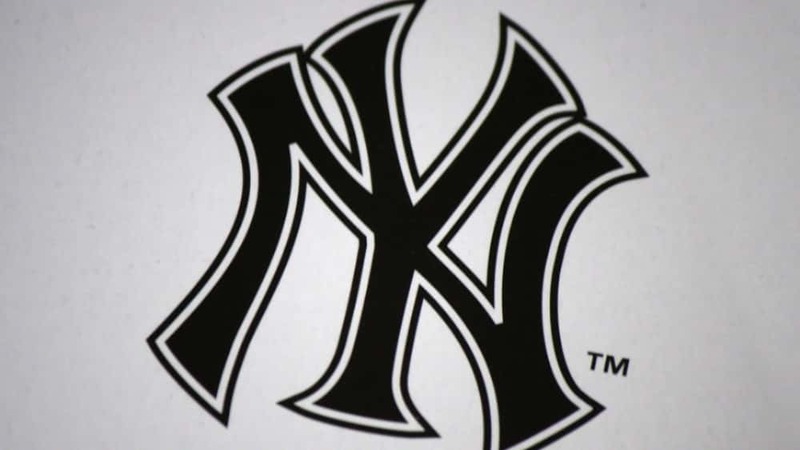 The Yankees have a $14 million option for 2022 and must decide on it after the 2020 season. If they decline the option, Britton can opt out of the deal following the 2020 season and become a free agent again. 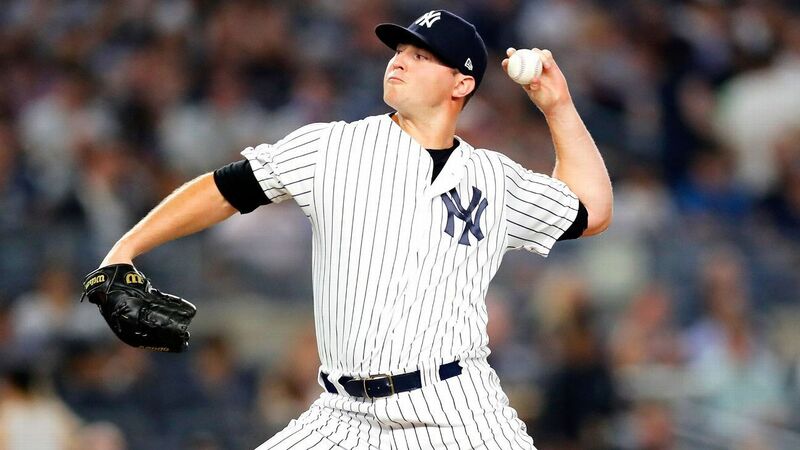 Britton, a 31-year-old left-hander, was acquired by the Yankees from Baltimore in July 2018 and had a 2.88 ERA and three saves in 25 appearances for New York.